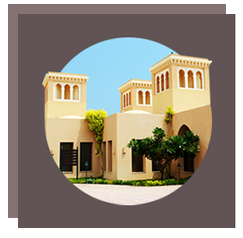 Escape Luxury Living is one the of top landscape design companies in the UAE. We take pride in offering bespoke outdoor solutions with quality that is unmatched in the region. Our team of highly qualified and specialized individuals, strive to provide high quality and reliable landscape design & build solutions to satisfy your needs. Our architects are specialized in services ranging from landscaping, Shade Design, solutions & Installation, Pool & Water features to Interior Design and the list goes on. Escape Luxury Living has achieved its unparalleled reputation in converting client desires into reality within the given time and budget. 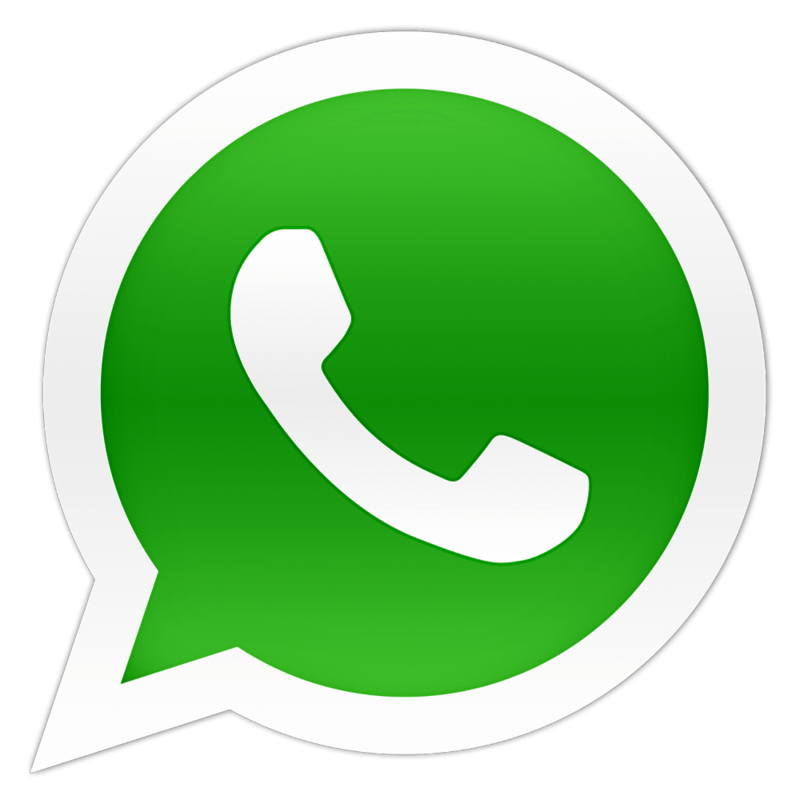 Feel free to contact us through our enquiry page or give us call for further consultation. Allow us to Create Your Perfect Escape! We can bring your vision to life by creating a 3D rendition of your unique area that will give you the most realistic perspective of your space. Or as we like to put it – Landscaping made easy. Our landscape architects will design something that will turn any outdoor space into an ESCAPE. Only need advice? No problem, our team of helpful designers can simply consult on what your space needs to bring it to life. As much as we love our plants, we do believe that most areas need a bit of hard landscaping to bring your indoors, out. Let our team of highly skilled specialists bring your design to reality by ensuring what you have on paper, will be constructed to the highest of standards. We provide comprehensive maintenance services for your garden landscape. Our team carries out regular or one-time services to guarantee your outdoors is well conditioned and maintained. 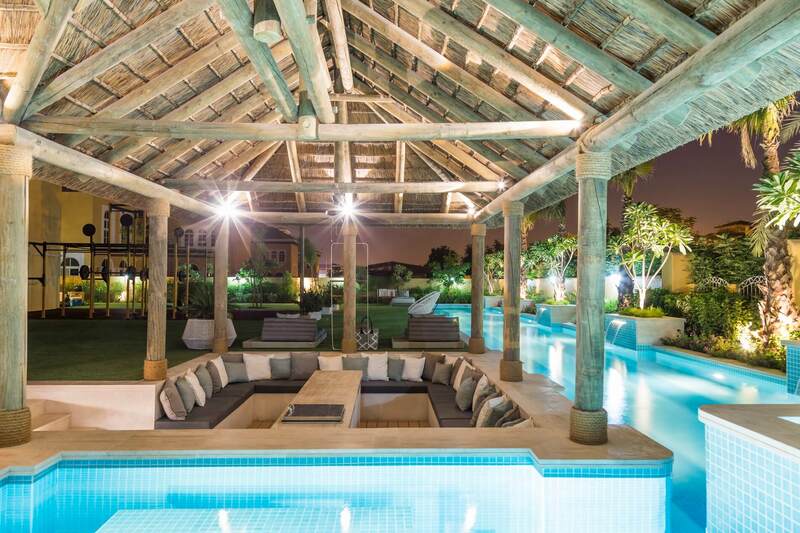 Escape Luxury Living is specialized in the design and construction of bespoke swimming pools. We offer concrete or pre-fabricated fiberglass pools as required by our clients. We pride ourselves in having over 50 years of combined experience in agriculture. It’s safe to say that no matter what the situation, Escape Luxury outdoor living will leave you with a garden that will leave you with a smile on your face for years to come. We have a wide range of shade structure options that cater to your functional needs. From Automated Louvered roofs to natural roofs using the indigenous Cape Reed or sail shading solutions we can ensure that you have a solution that will bring you the most of our 4 seasons. Have our irrigation engineers design a solution that will keep your garden green and your bank account happy. We create irrigation solutions that will satisfy your trees while keeping water consumption to a minimal. Make sure your Escape doesn’t lose its magic once the sun goes down. We can create a lighting layout that brings any space to life even when the natural light is no more. We pride ourselves in only using low voltage solutions which means that running your outdoor lighting will be kept to a minimum. Add a bit of functionality to your outdoor area by creating a beautiful kitchen that can withstand even the extreme conditions. Escape Luxury Outdoor living carry out detailed stone and color render plaster to outdoor walls. Through analysis of your house exterior, the right type and color is determined best to suit your taste. 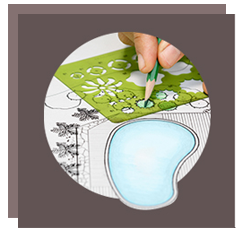 Our landscape architects examine your entire outdoor area to take first-hand measurements. 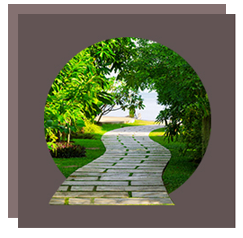 The landscape consultants will brainstorm and suggest you design ideas that suit your requirement best. An estimated quotation is provided with the entire breakdown of the scope and the budget. 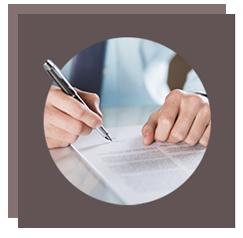 Once decided on the proposed quotation, sign your contract and allow our landscaping contractors to work their magic. Thank you so much for creating a fantastic swimming pool for my villa. The team was extremely professional and kind towards the entire work process!